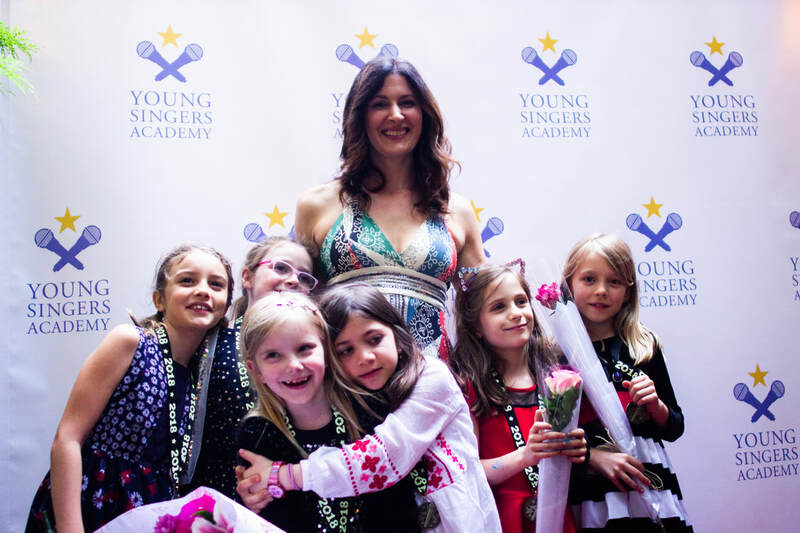 A pioneer in voice education for children and teens, Vielka builds confidence and technique in young singers. 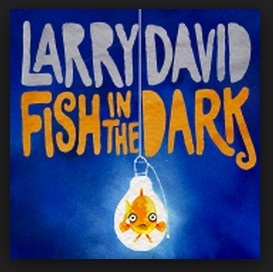 Former student, Molly Ranson, on Broadway in "A Fish in the Dark" with Larry David. 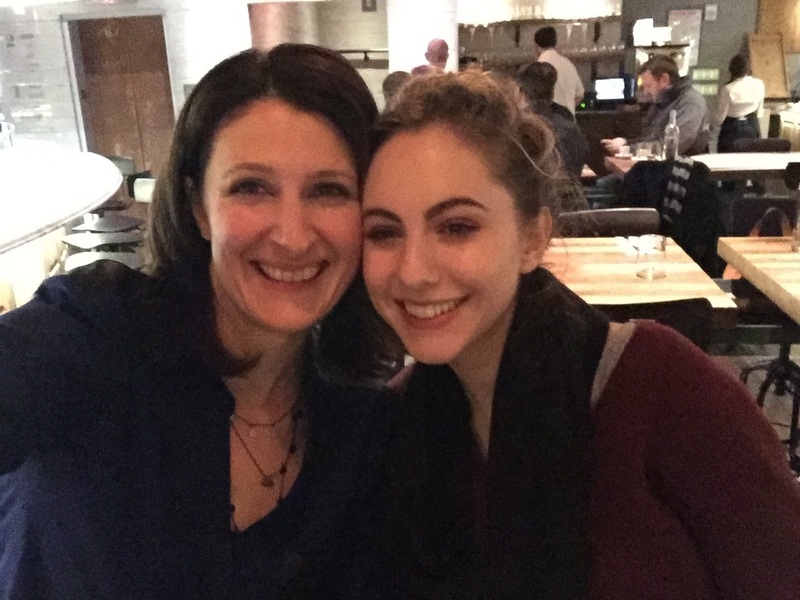 Former student, Madeline Weinstein, on Broadway in "The Real Thing" co-starring Cynthia Nixon, Ewan McGregor, and Maggie Gyllenhaal, and currently in Broadway's "Harry Potter". 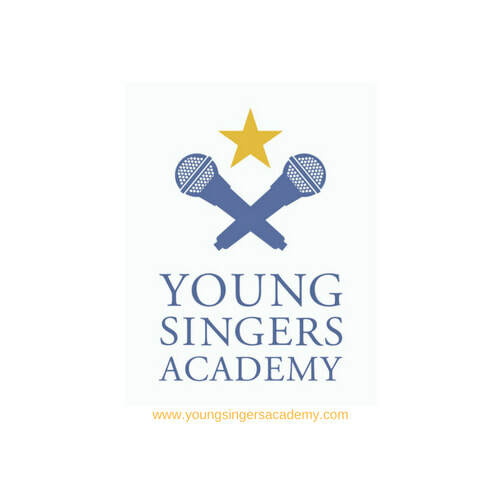 ​CONGRATULATIONS to all of my students who auditioned and were accepted to LaGuardia over the past 18 years! !